At last some good news after so many years of prolonged injustice. Below is a short extract: for the full post see link. 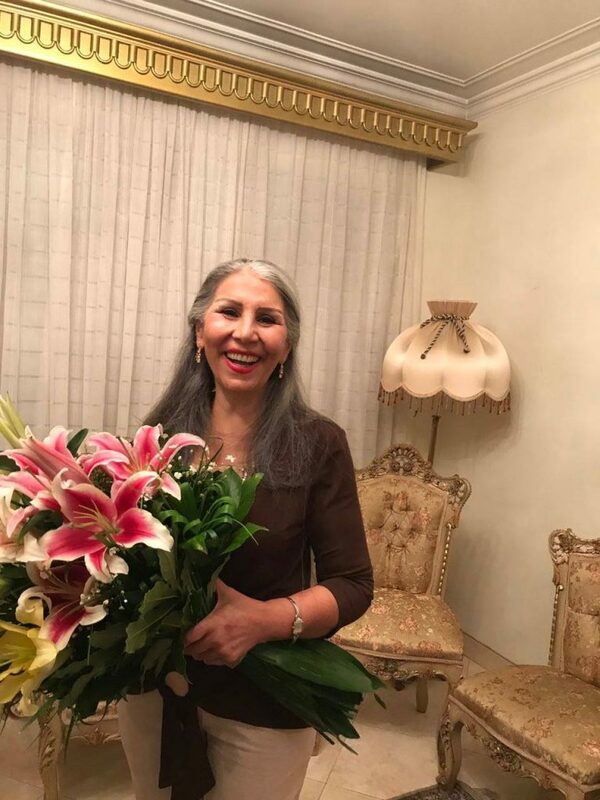 Mahvash Sabet, one of seven members of the former leadership group for Iran’s Baha’i community, was released on the afternoon of Monday, September 18 after serving 10 years in prison. Sabet and six other members of the group known as “the Yaran,” or “the friends,” were arrested in early 2008. Sabet is the first of the group to be released. Mahvash Sabet was summoned to answer questions in March 2008 and arrested soon after. She was taken to the intelligence ministry’s detention center in Mashhad and kept there for two months and three weeks, although she was occasionally sent to Vakilabad Prison because, according to prison officials, no female guards were on duty at night. She spent two and half years in solitary confinement, and altogether served time in seven security and general prison wards. Before the 1979 Islamic Revolution, Sabet was a school teacher and a school principal and worked with Iran’s National Literacy Campaign. After the revolution, like many other Baha’is, she was expelled from teaching. The Baha’is set up the ad-hoc leadership group the Yaran after the new Islamic government banned Baha’i formal institutions. Her love for education led her to establish, along with a group of other Baha’is, the Baha’i Institute for Higher Education (BIHE) in 1987. As she told IranWire, she was charged with “espionage for hostile governments” and “forming an illegal group” as punishment. 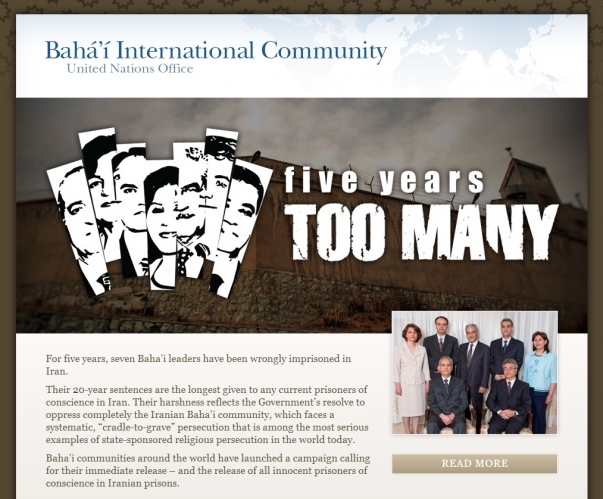 From 14 May through 21 May, people around the world will join Bahá’ís in a global campaign to mark the seventh anniversary of the arrest and imprisonment of the seven Iranian Baha’i leaders. Each day is dedicated to one of the seven. The focus of the first day is on Mahvash Sabet as she was the first to be arrested. 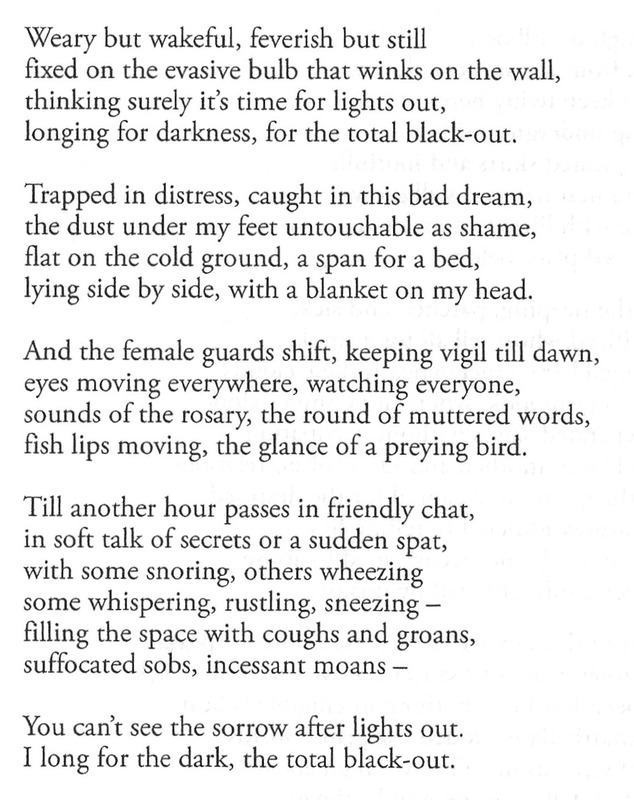 The poem below is taken from her powerful collection – ‘Prison Poems.’ There is a related Facebook page at link. 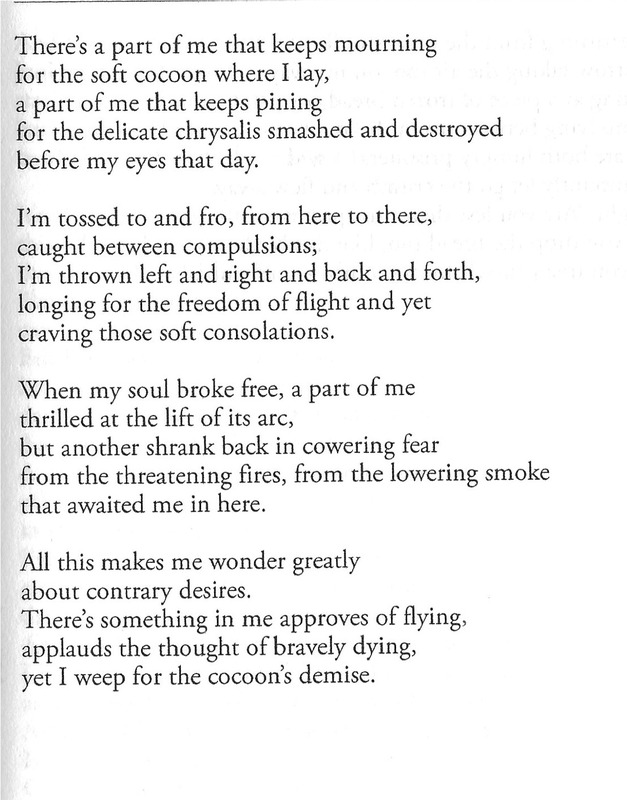 For the period of the campaign announced earlier this month by the Baha’i International Community, I felt that it would be more fitting, rather than using my own, to post poems taken from Mahvash Sabet’s powerful collection – ‘Prison Poems.’ For the latest update on the campaign’s progress see link.